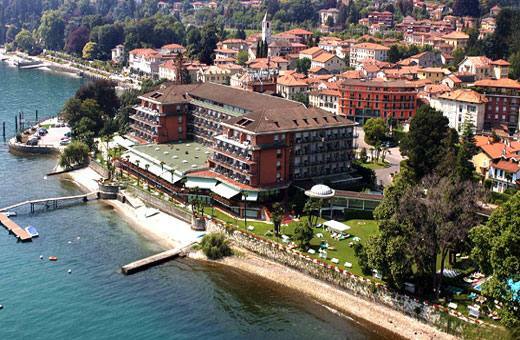 Stresa attracts many tourists because it overlooks marvellous Lake Maggiore, but if you are in this little town you could consider spending an afternoon on the shores of another beautiful lake: Lake Mergozzo, which is renowned for its pure, uncontaminated water. The journey is short but you could enrich it with several targeted stops. Take provincial road 33 in the direction of Mergozzo; you will have to travel through Baveno, which is one of the most well-known international tourist destinations. If you’ve never been in the area before, take a little time to visit the two most important villas: Villa Tudor and Villa Fedora, the latter being associated with the life of musician Umberto Giordano. Continuing along the provincial road, you'll cross the Toce River and arrive at the doors of Fondotoce. There is a very important nature park here: the Fondotoce Special Nature Reserve, which has a unique and very precious ecosystem and thrills visitors who find themselves in a marvellous natural landscape. The trail created to facilitate the visit takes 1 hour and will certainly satisfy you. 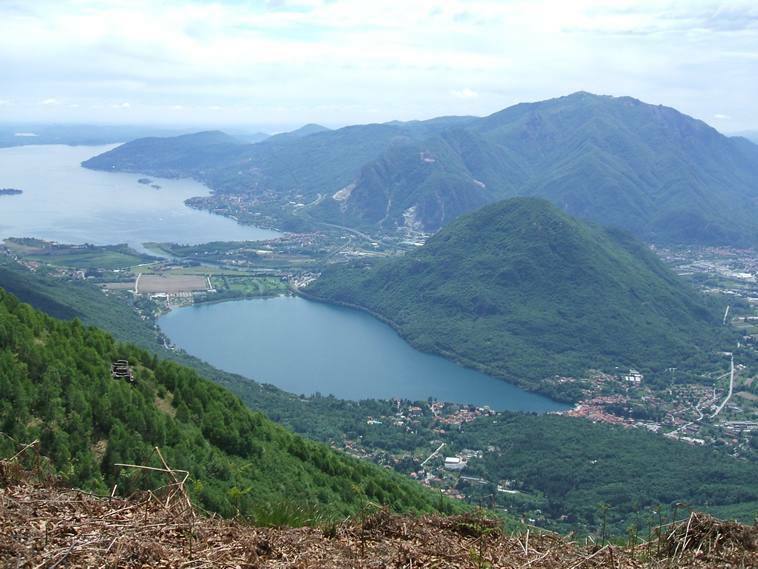 Take Via Turati in Fondotoce and in just a few minutes you will see Lake Mergozzo on your left. 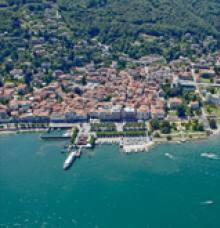 The town of Mergozzo after which the lake was named has many churches, piazzas and charming alleys. A century-old elm tree that has become the city's symbol, is in the main piazza in front of Town Hall. If you are water sports or fishing enthusiasts, or love hiking or cycling, bring your equipment with you. 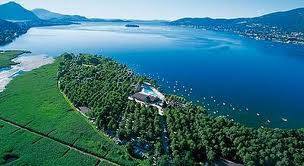 Lake Maggiore is the ideal place for all these sports thanks the local administration’s efficient organisation and attention paid to this type of activity. You can also go windsurfing in complete safety because motorboats are not allowed on the lake!